Discover important tips for bringing humor into your life today! A first-of-it’s-kind study in 2011 showed that having a sense of humor was essential for wellbeing. These days, with constant change and uncertainty, how do you keep your sense of humor alive and well? 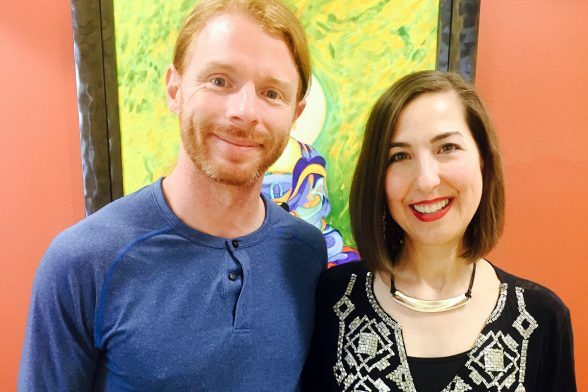 JP Sears, emotional healing coach and one of the funniest YouTubers around, reveals how he uses humor to open minds and support people in their healing journey. JP Sears is an emotional healing coach, YouTuber, author, international teacher, speaker at events, world traveler, and curious student of life. His work empowers people to live more meaningful lives. JP is the author of “How To Be Ultra Spiritual,”(Sounds True Publishing, release date of March 7th, 2017). He is very active with his online videos where he encourages healing and growth through his humorous and entertainingly informative videos, including his hit Ultra Spiritual comedy series, which has accumulated over 100 million views. In 2011, Time Magazine reported on a first-of-it’s-kind study which showed that having a sense of humor was essential for wellbeing. The key finding was that you had to be able to laugh at yourself because if you could laugh at yourself, there were big rewards for your social skills, moods and your health. These days, with constant change and uncertainty, how do you keep your sense of humor alive and well? 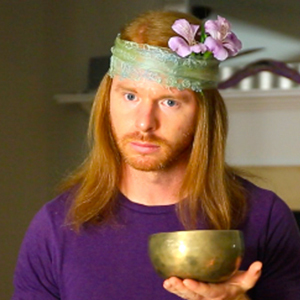 JP Sears, emotional healing coach and one of the funniest YouTubers around, reveals how he uses humor to open minds and support people in their healing journey. 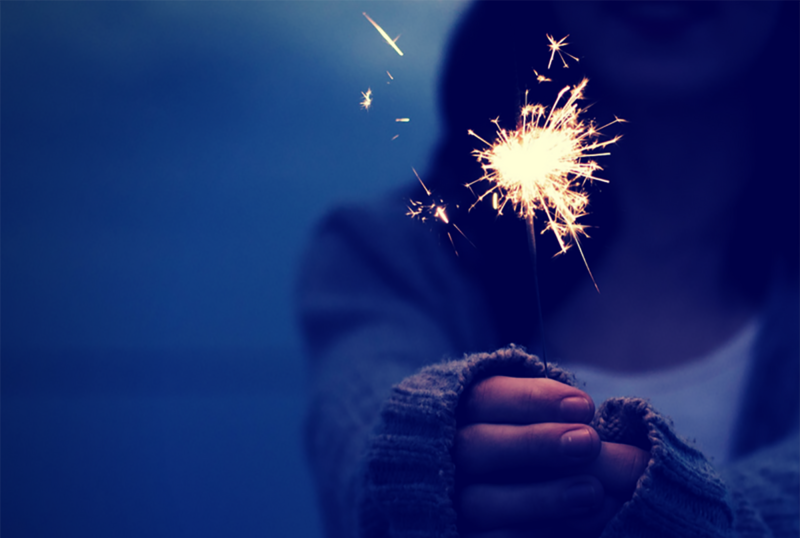 Discover important tips for bringing humor into your life with these five steps! What happens if you get too serious? Those times when life gets tough and it feels like the fun has drained out of your life? Think about what it feels like when you walk around, tense and tight, and you stop enjoying yourself to survive in life. The attitude of seriousness is a symptom of an internal sense of control or attachment. We become tight in our bodies and tight in our minds. We walk around with our fists clenched around that which we think we need to be in order to matter. Humor is the alchemist that allows us to let go and embrace non-attachment. Laughter can be a powerful, practical tool to practice non-attachment, letting go of attachment in a playful way. There’s an important call to be sincere in life. If we’re always laughing, then we’re manic, have a personality disorder and need to seek treatment (hahaha). But it’s not like there’s some kind of rule about when and how to be playful or practical. The key is to find balance. At the same time, most of us could use more playfulness in our lives. Or asking, how can I find playfulness or humor in this situation? When we are present and meet people where they’re at, it’s so much easier to find the right balance. The objective here is to be better than the people you know you’re better than….Competitive spirituality is the GPS that takes you to destination Ultra Spiritual. It’s no secret that there is often a kind of competition people engage in around spirituality. Because Susie has been vegan longer than Jimmy, she’s more spiritual. Joe meditates more often than Karen. Paula is a much more dedicated yogi than Jennifer. Other times, we try to compete with ourselves by giving ourselves rules, like how long to meditate or the purest foods we need to eat. When we get into rules, shaming, comparison, and competition around spirituality, we create separation and step into the “trying” part of spirituality. Trying to be spiritual is like trying to have a baby when you’re not pregnant. The very nature of spirituality is discovering who you really are. It’s the trying that creates separation. Think about exchanging “trying” to allowing and surrendering. And remember, our lives, whether we’re doing something we consider important or mundane, is spirituality. Even the challenges, wounds, and curses are part of our spiritual growth. As they say, “chopping wood and carrying water is the path to enlightenment. In this way, everything we do is spiritual and if we try to separate things that we think are or aren’t spirituality, that is separation or suffering. 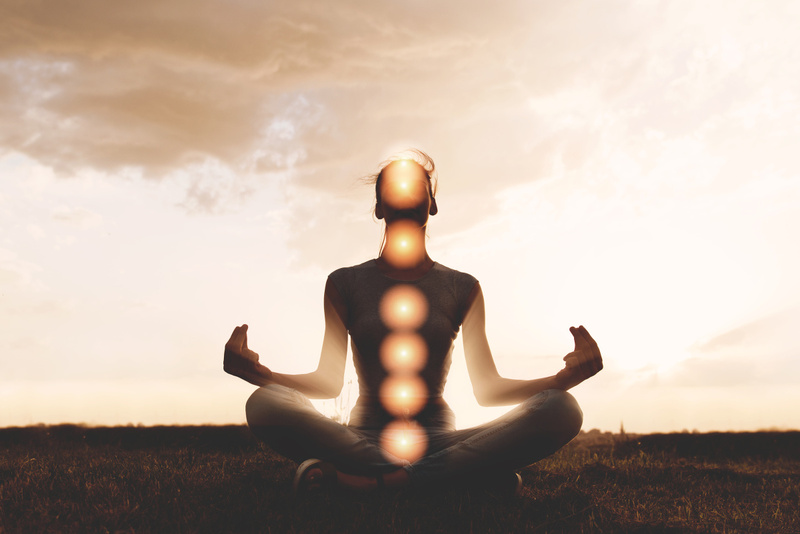 Becoming aware of the purpose and potential for connection in any given moment, regardless of whether the moment is inspiring or mundane, is how we bring spirituality into any aspect of our lives. Humor can be used in many ways. Sometimes it’s used to shame yourself or others. It has more power when you use it to lift people up. Humor can create a space of acceptance, forgiveness, relaxation, safety and healing. When you use humor in a way that lifts people up, it has the power to raise people’s spirits and connect people, even in times of conflict. The ego has its own agenda, its own story it tells itself, and an insatiable desire for spiritual significance. The ego’s agenda can be misdirected into what JP calls “noble looking hiding spots,” where it’s very hard to check ourselves. It’s hard to see our egotistical nature when we’re doing something that we only call spiritual. It’s a big trick we play on ourselves. Seeing it makes the difference so that you can shine the light on your hiding spots. When you can’t hide there anymore, you can embrace who you authentically are. It’s important to have courage to express yourself and be who you are. JP shared that it took him awhile to step into his talent as a comedian because he told himself a story that it would be bad for business. When he finally decided to fully own his love of comedy, things started to take off. Being who you truly are is the secret recipe for success, even if it feels scary. 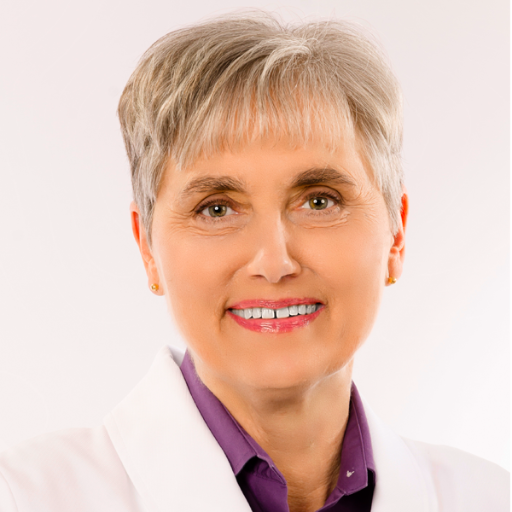 Tune in next week to Loving Yourself to Great Health, when Dr. Wahls joins Heather to discuss nutritional tips and special foods to eat and avoid to transform your health and wellbeing!